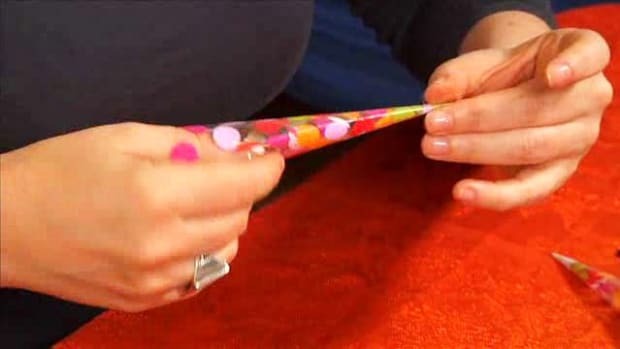 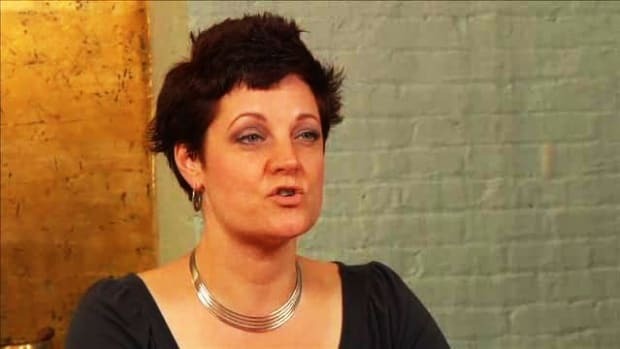 Learn about Mehndi -- the ancient art of applying henna dye to hands and feet as decoration -- from expert Lisa Butterworth in these Howcast videos. 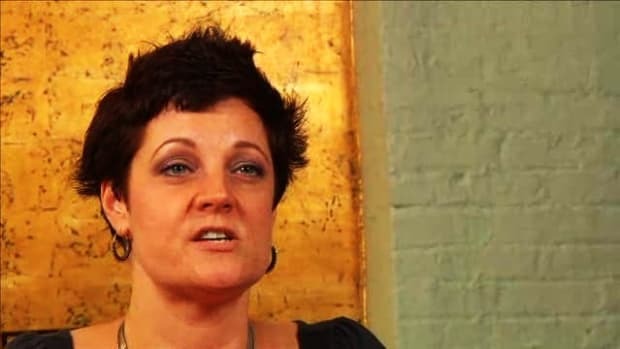 Kenzi (aka Lisa Butterworth) traces her passion for henna to the time she spent living and working in Morocco. 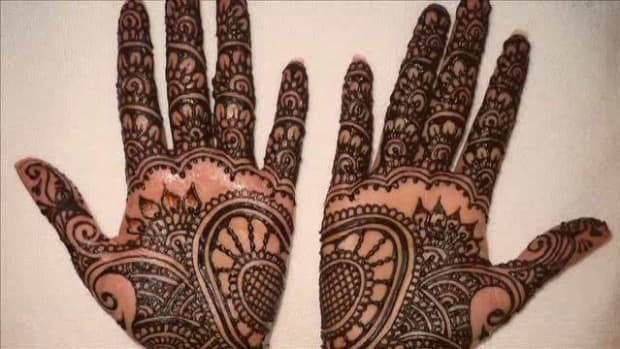 A self-taught professional henna artist, Kenzi offers private consultations and teaches the art of henna in workshops throughout New York City. 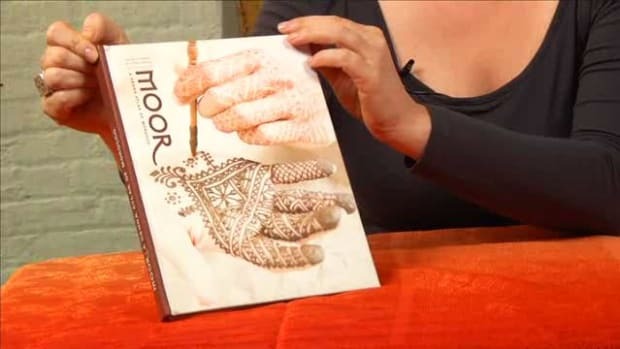 Kenzi is the author, along with Nic Tharpa Cartier, of the first book on Moroccan henna: Moor: A Henna Atlas of Morocco. 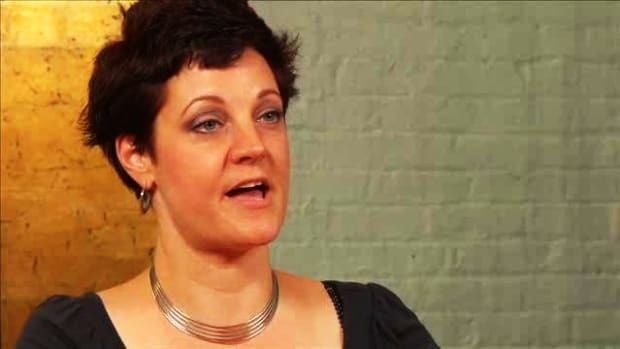 She lectures about Moroccan henna all around the world. 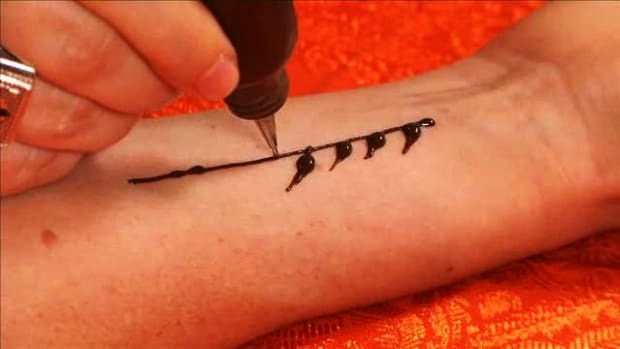 How to Avoid Poisonous Black "Henna"
What Is Indian Henna Design? 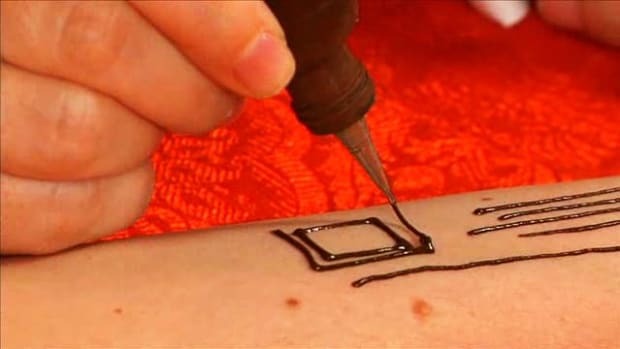 What Is Moroccan Henna Design? 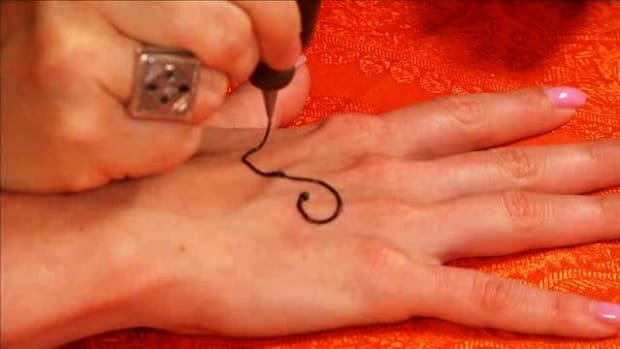 Where Can You Buy Henna?